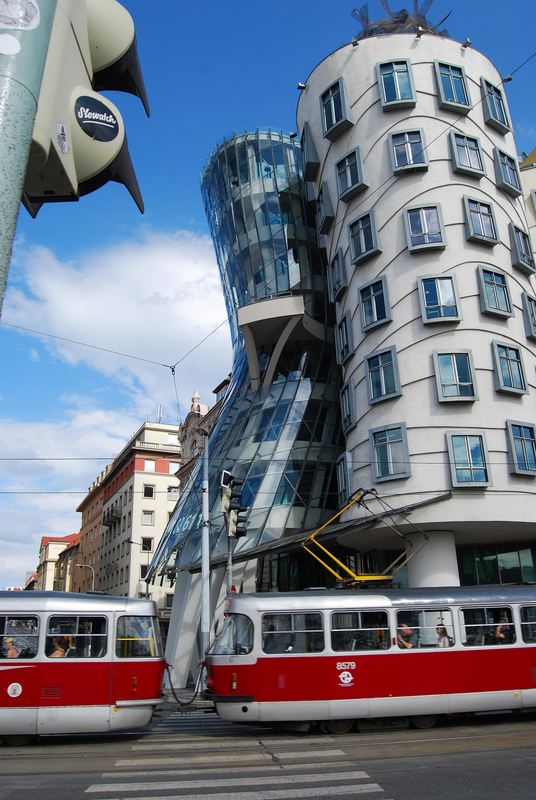 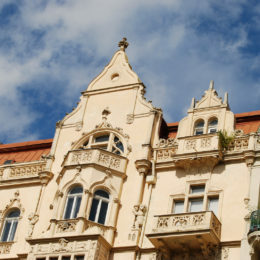 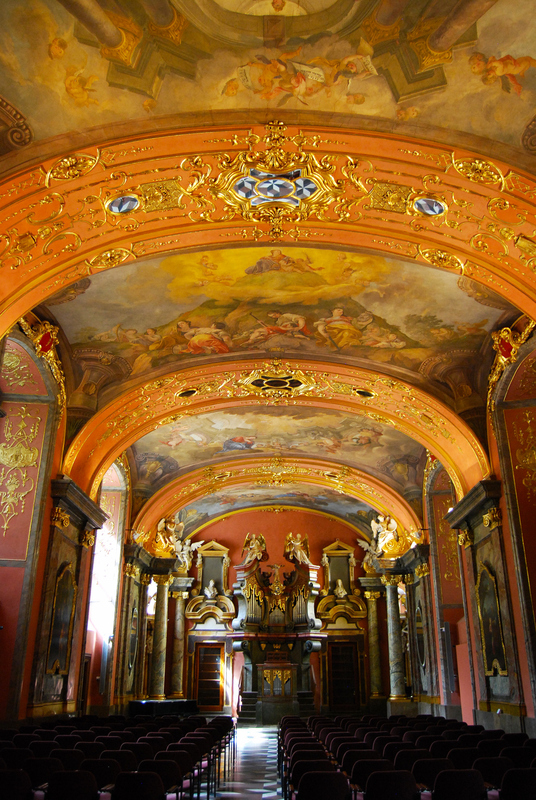 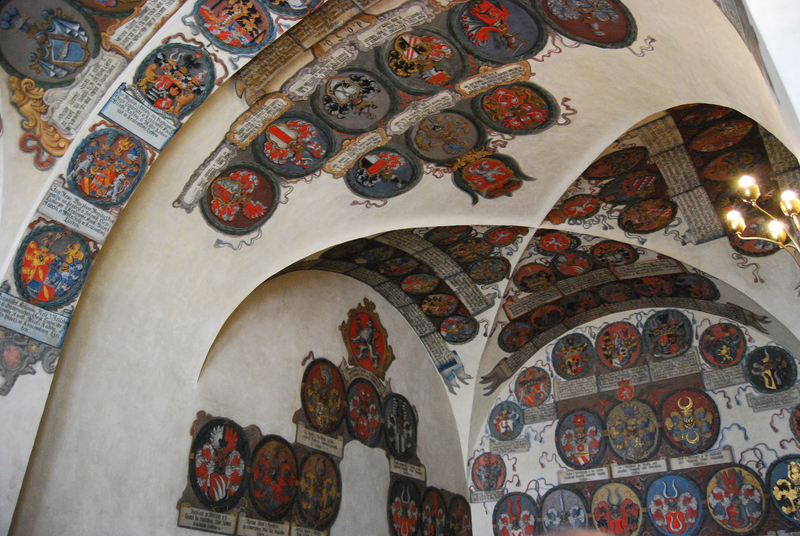 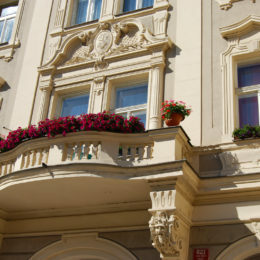 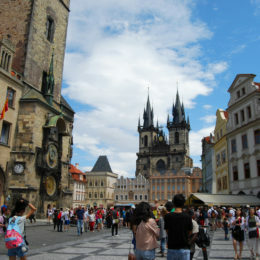 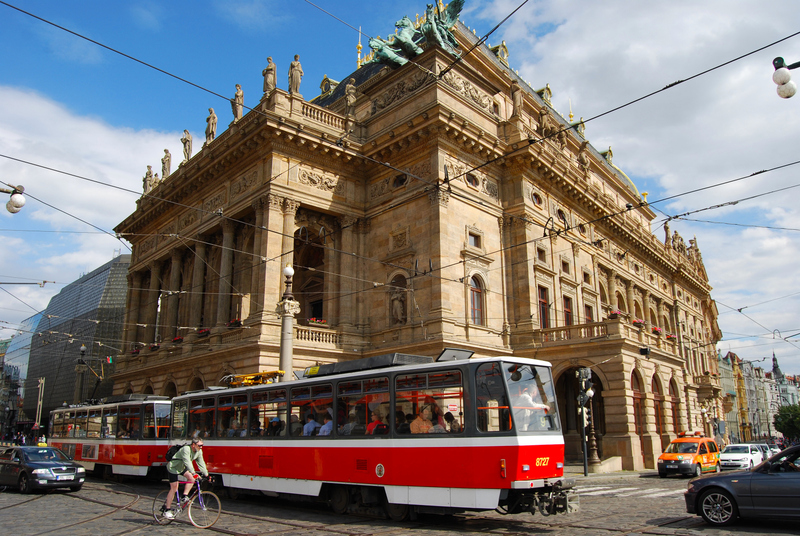 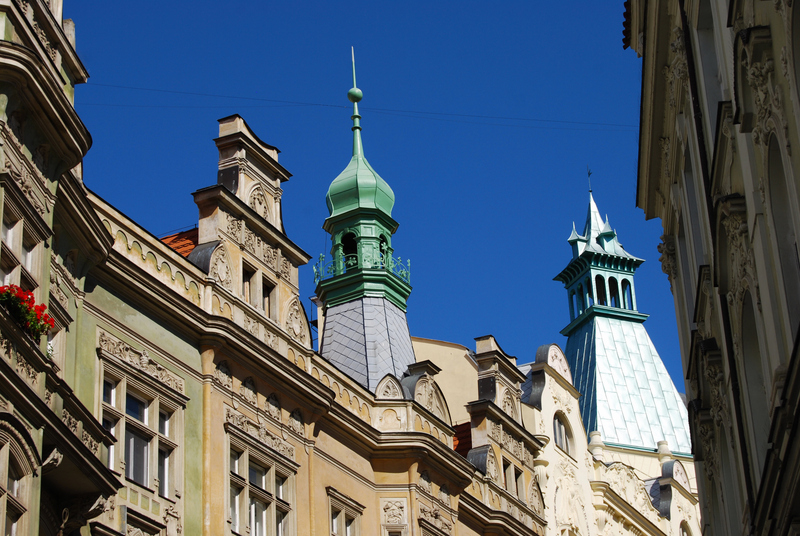 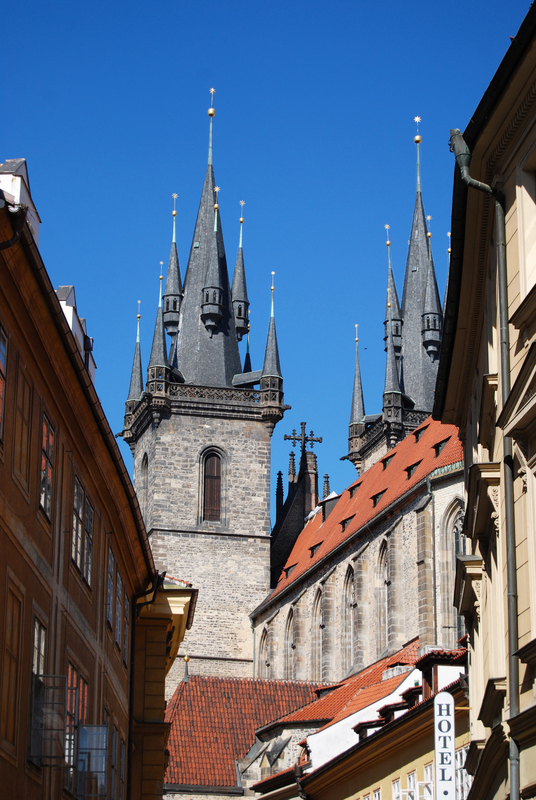 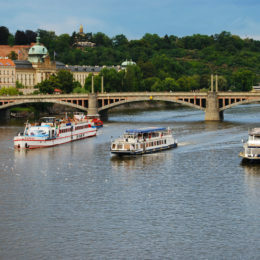 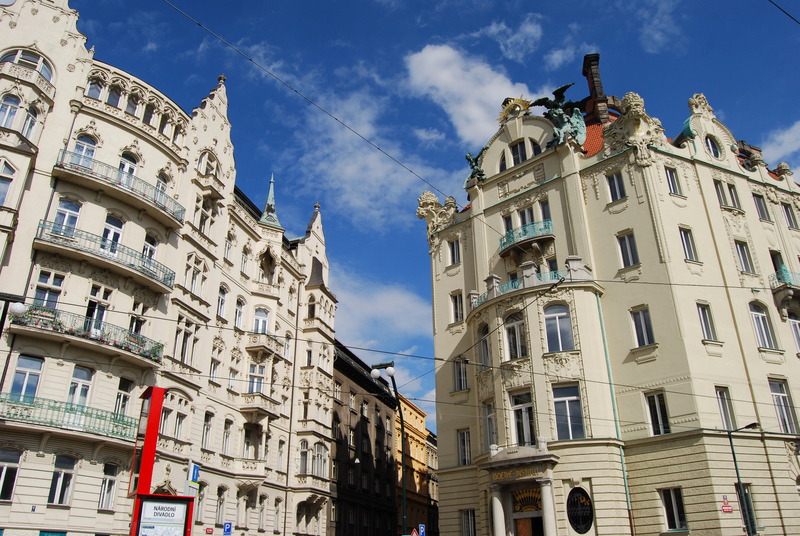 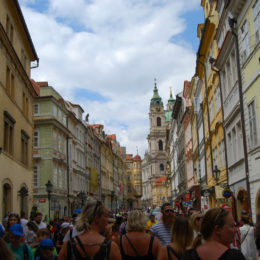 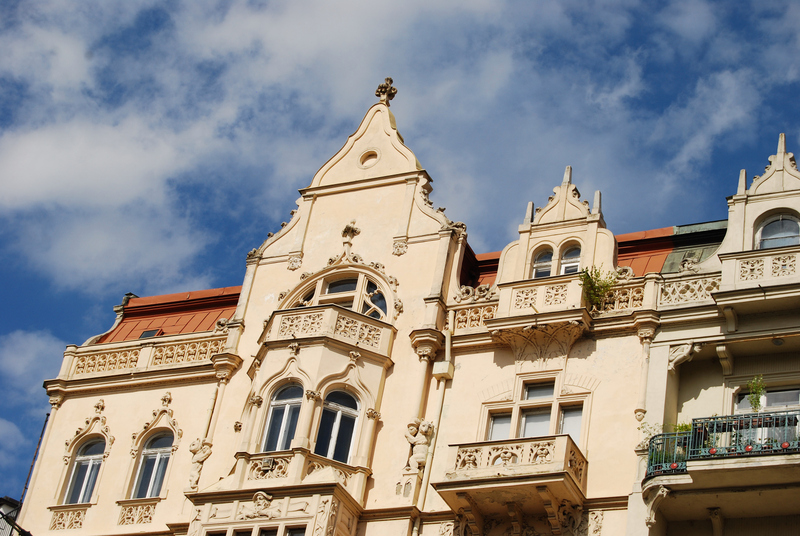 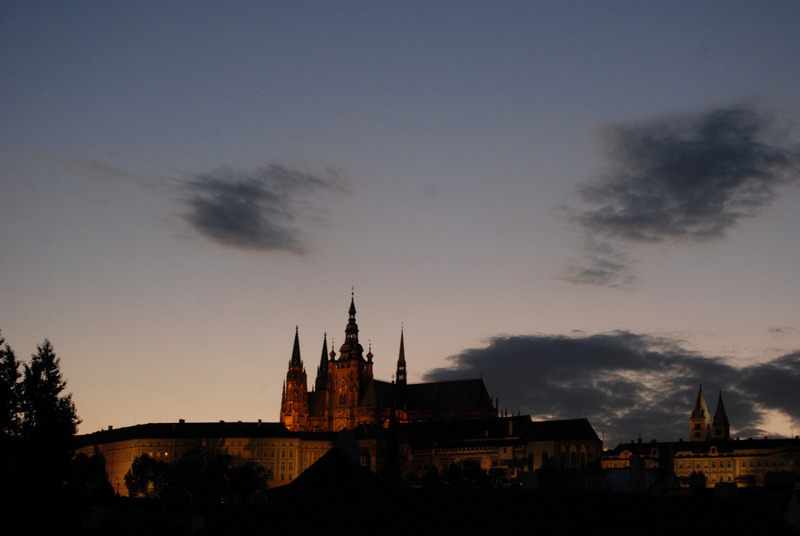 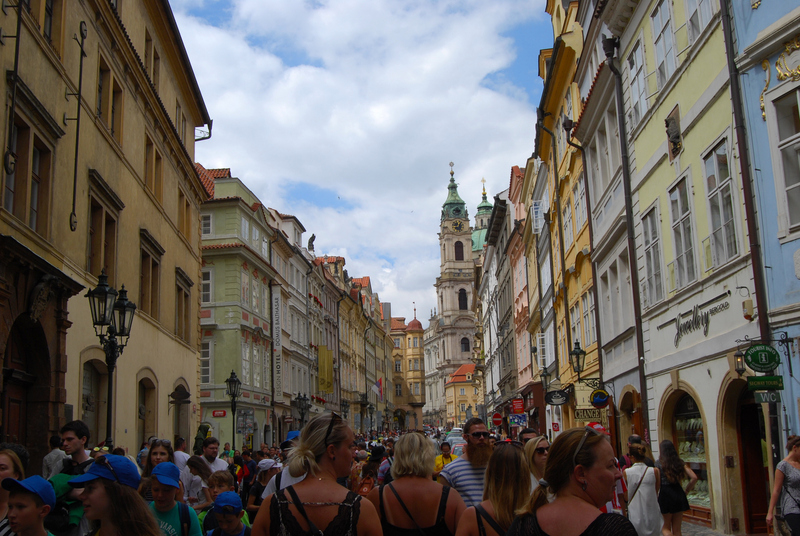 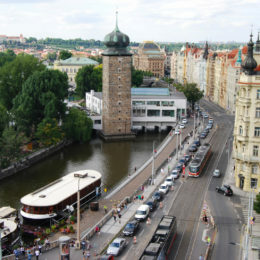 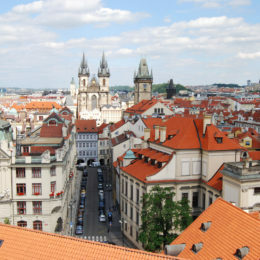 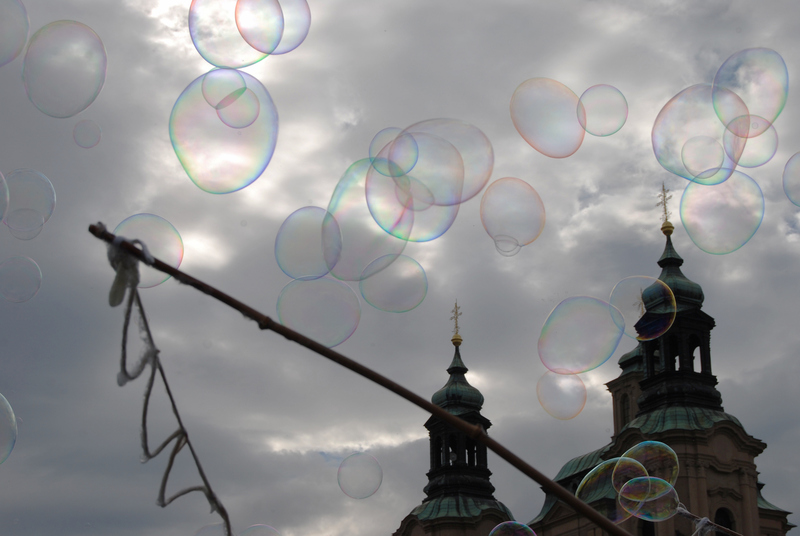 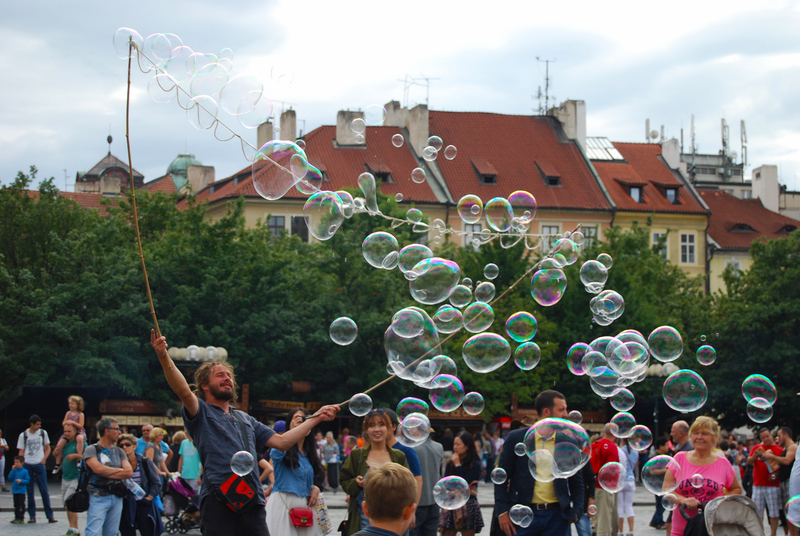 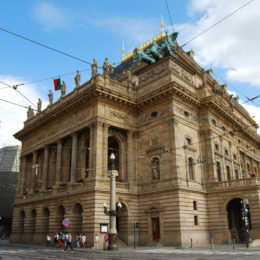 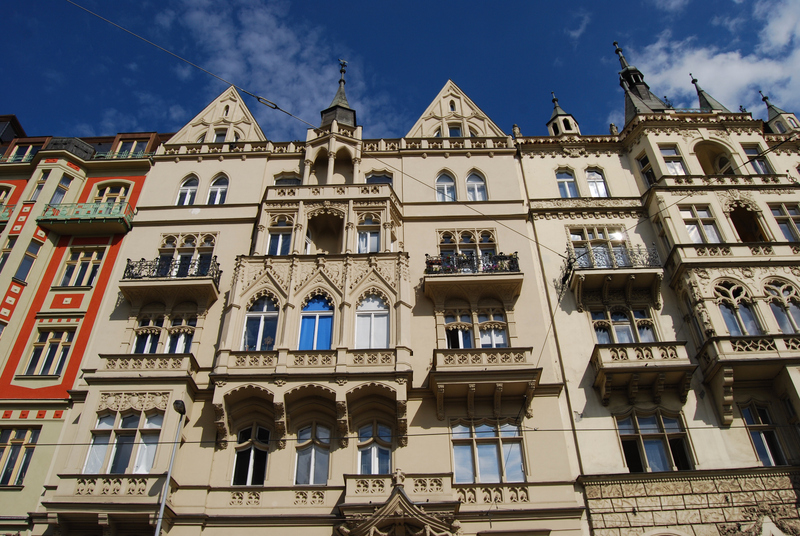 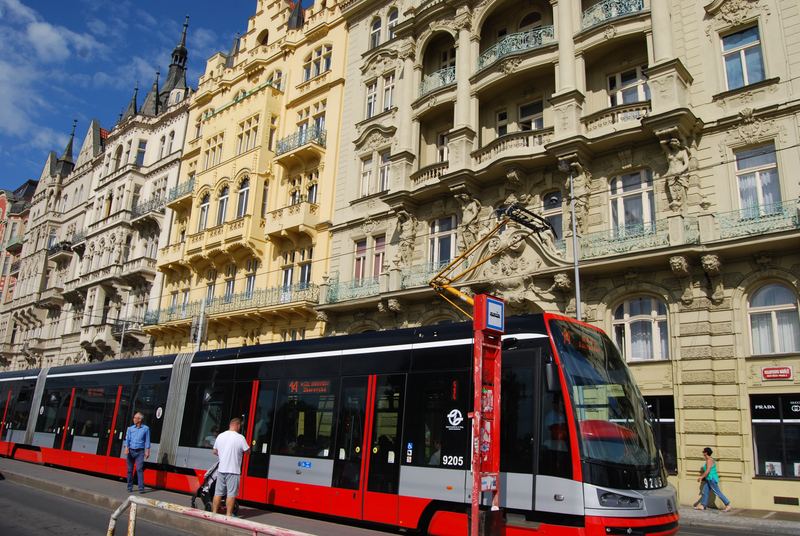 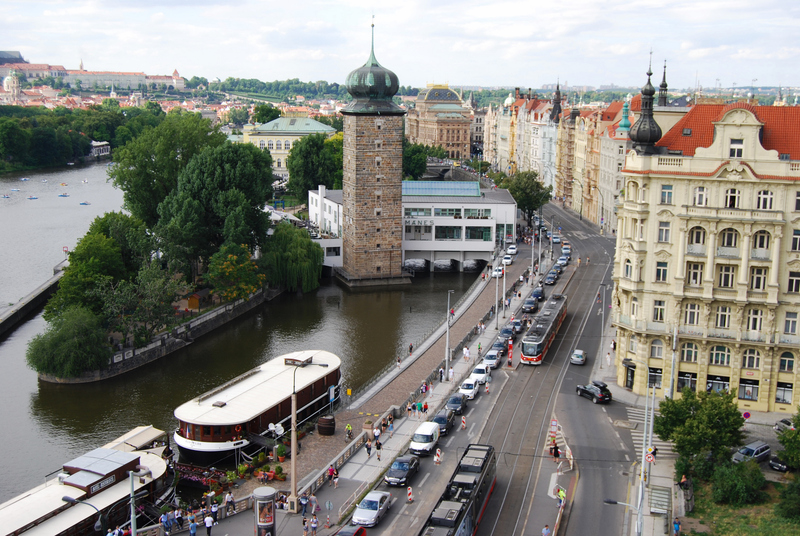 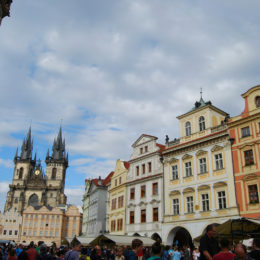 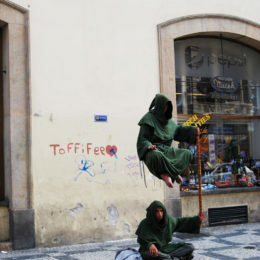 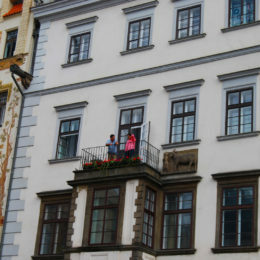 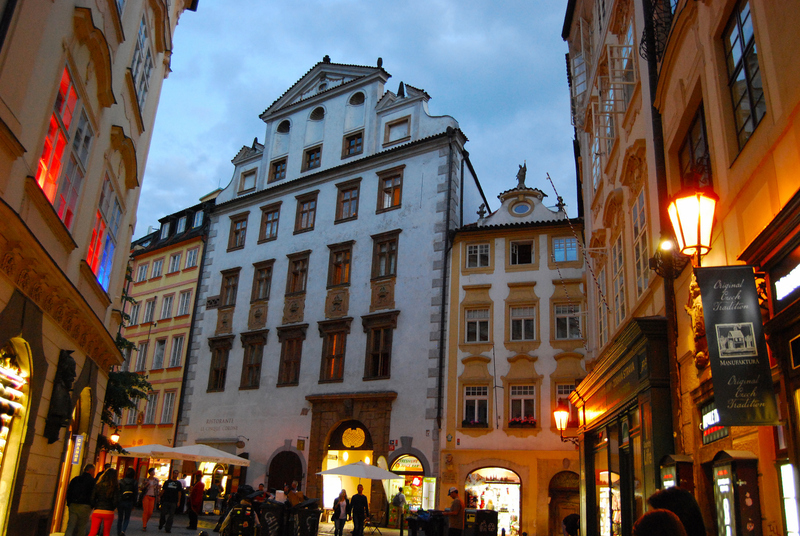 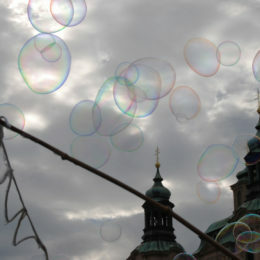 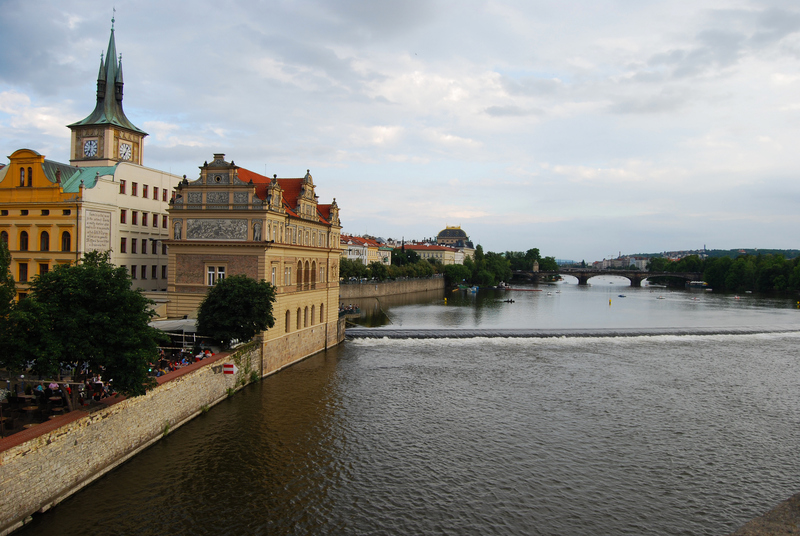 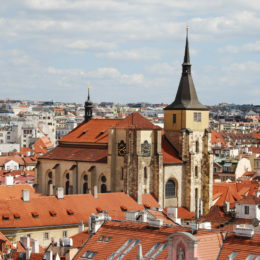 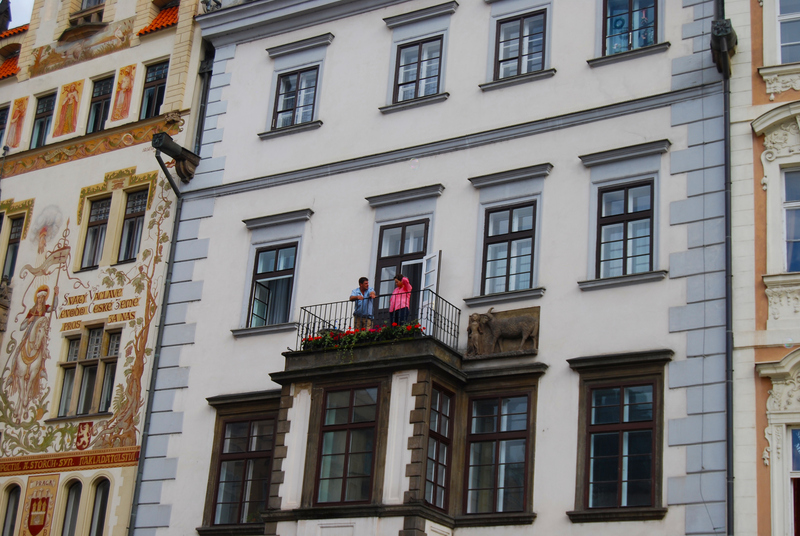 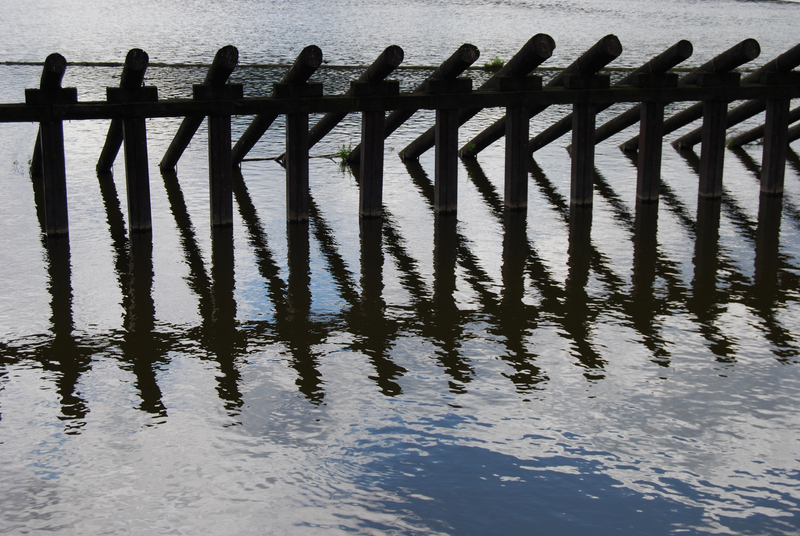 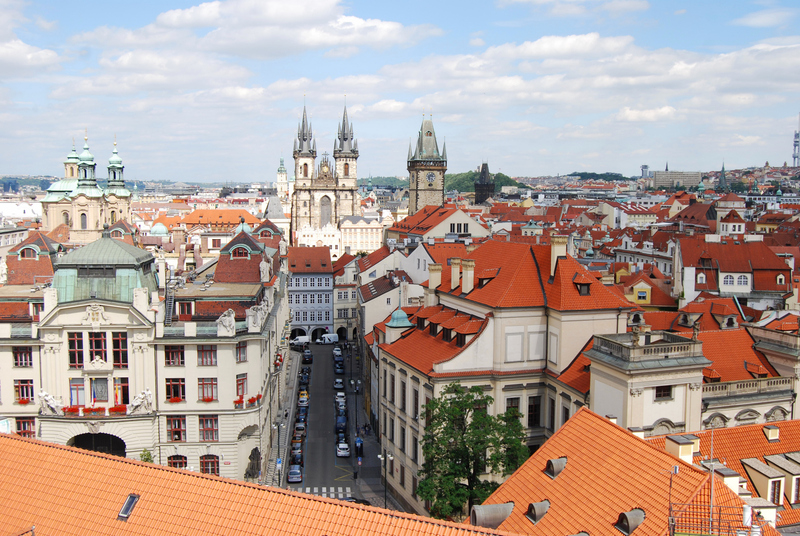 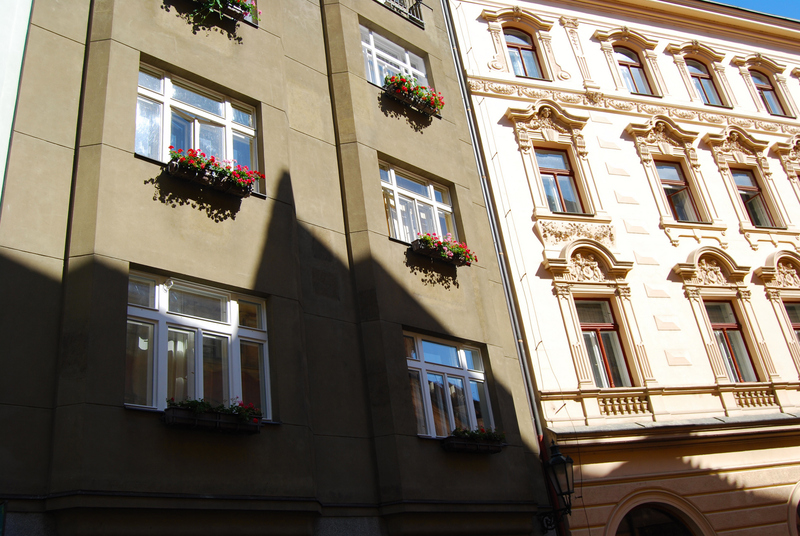 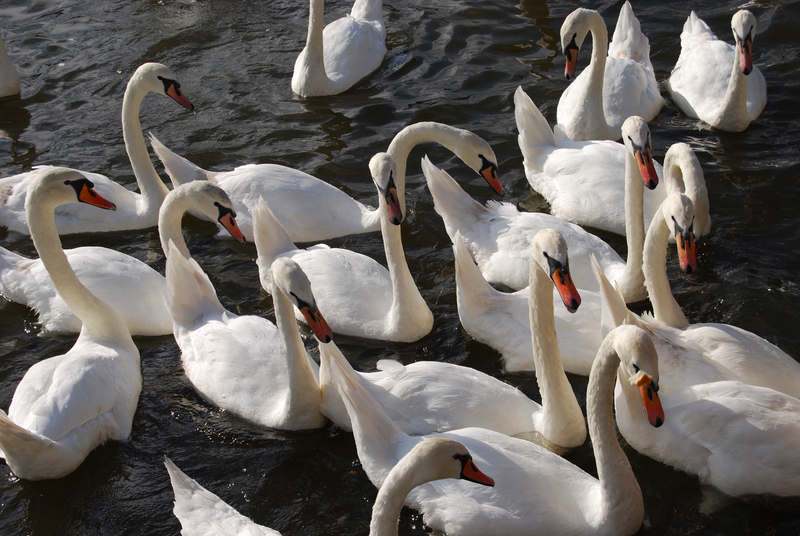 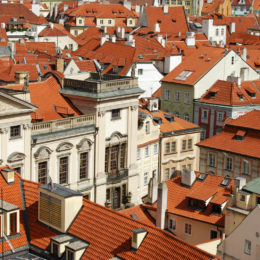 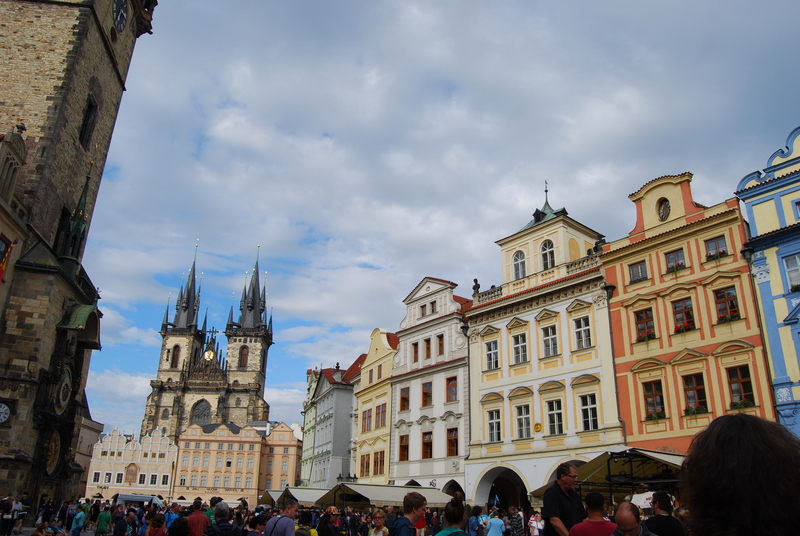 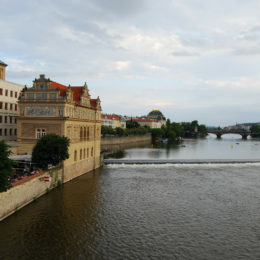 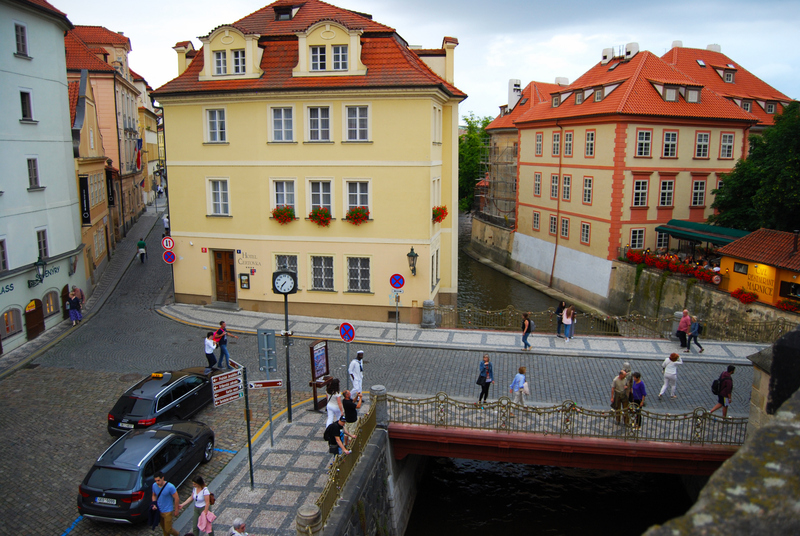 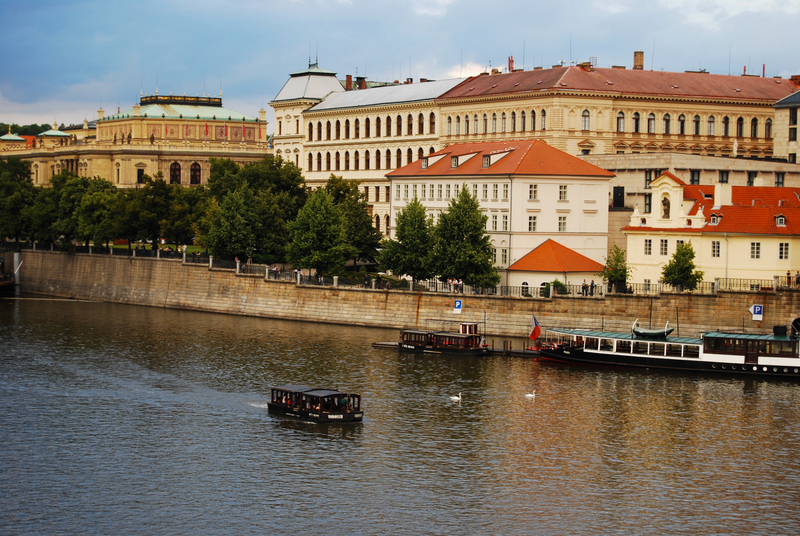 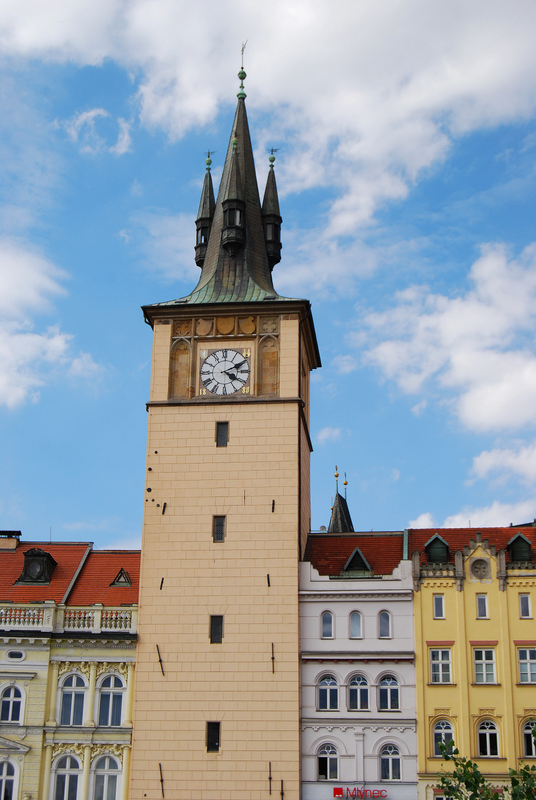 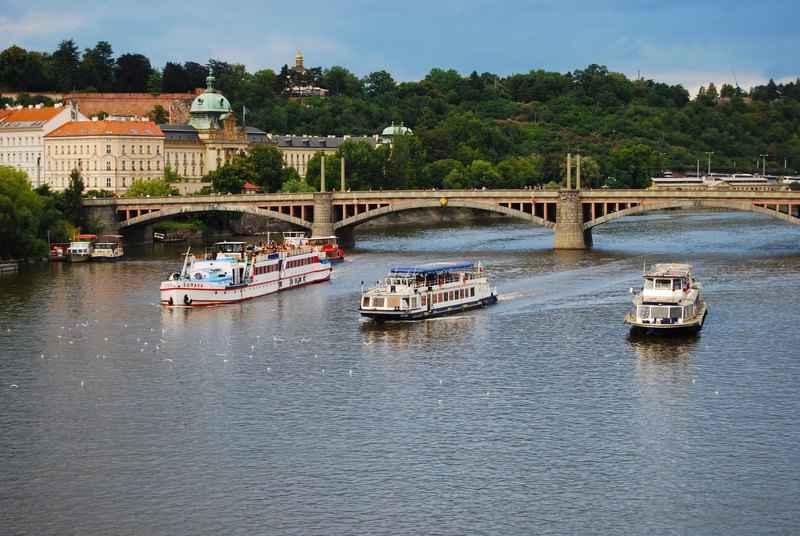 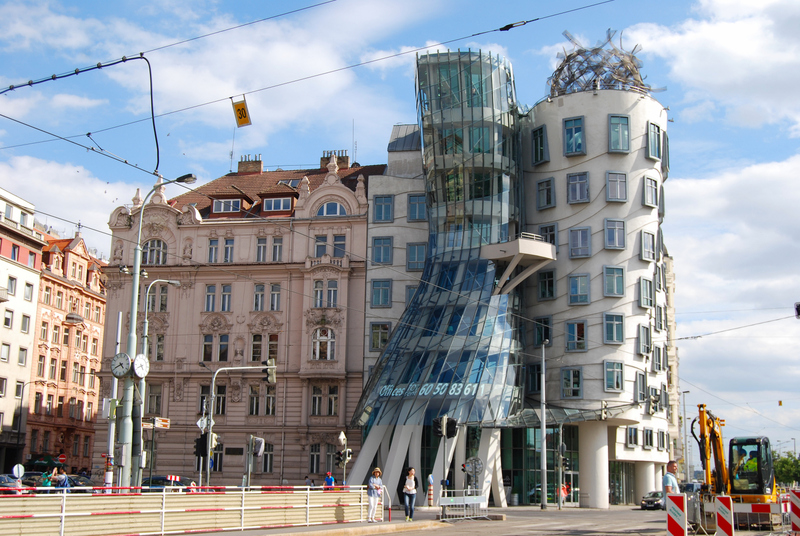 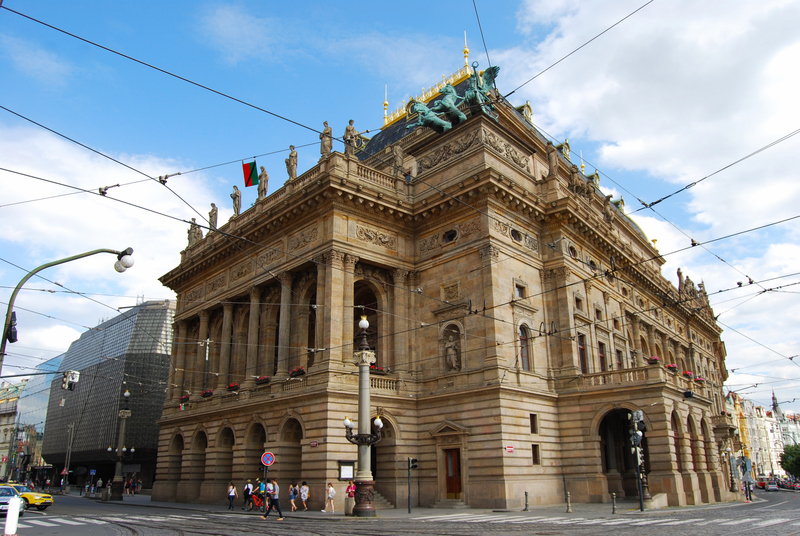 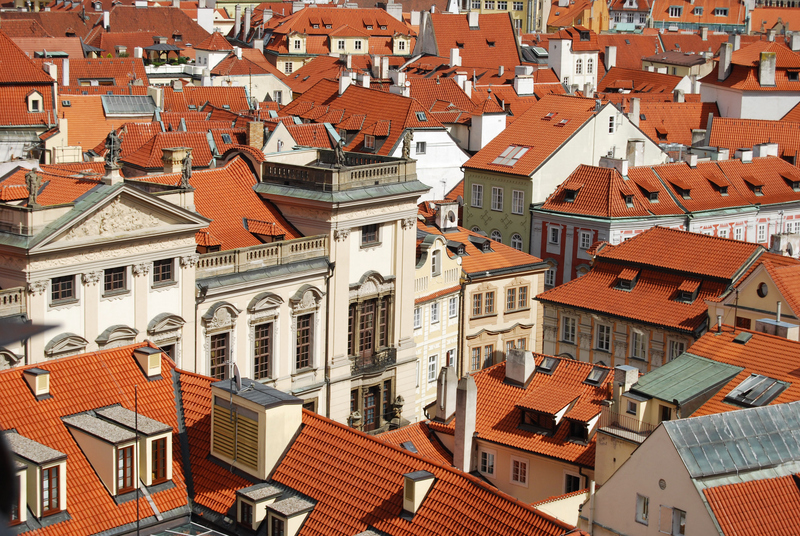 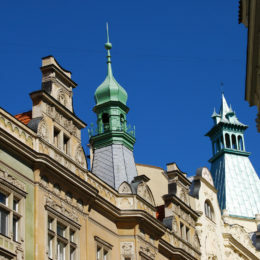 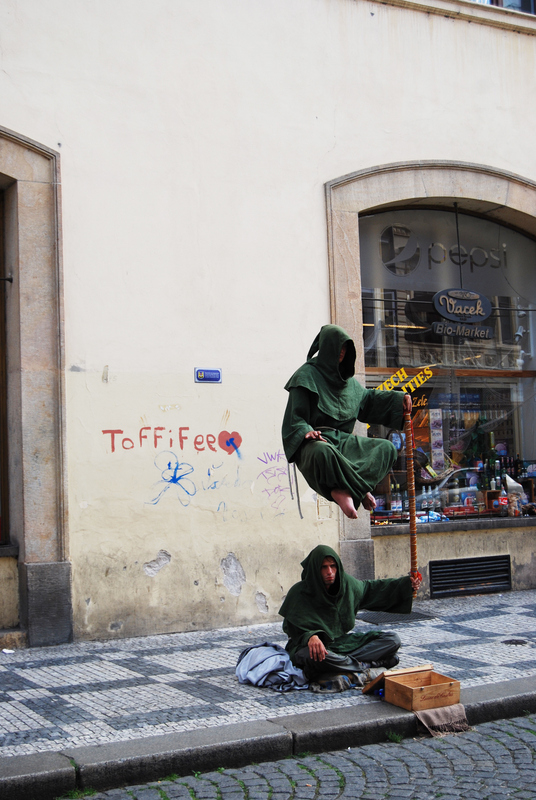 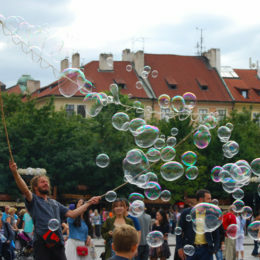 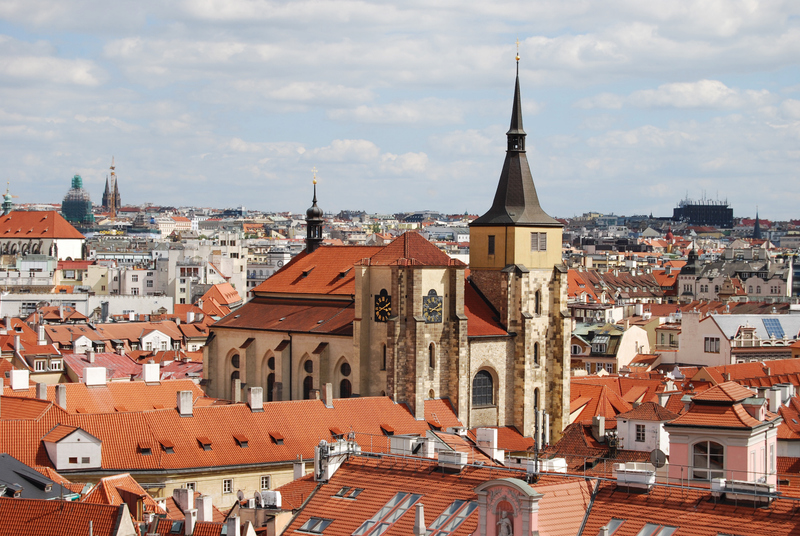 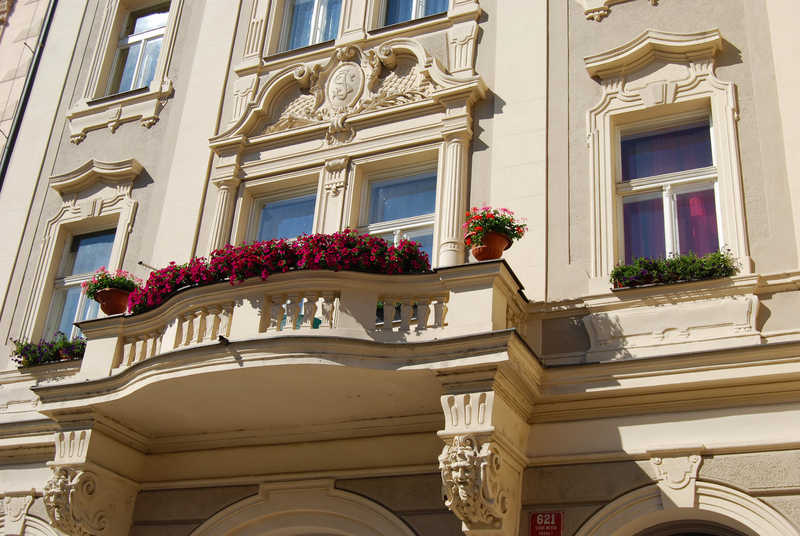 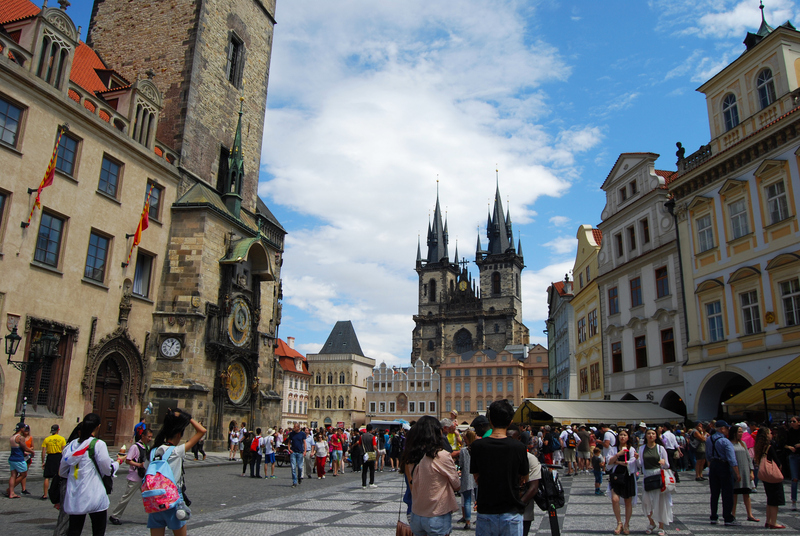 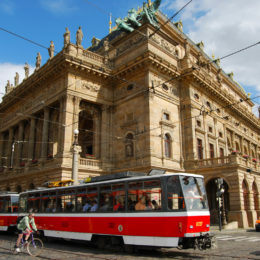 Prague, in the Czech Republic, is like a portfolio of architectural styles and structures. 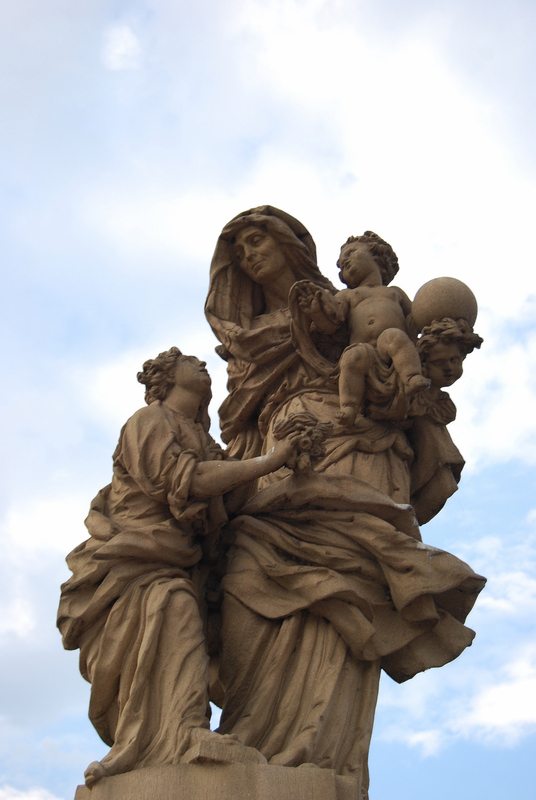 Together, the city is greater than the sum of its parts. 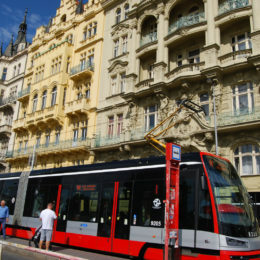 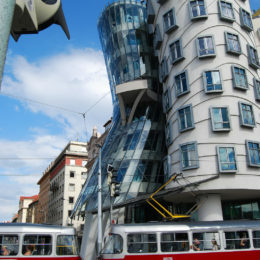 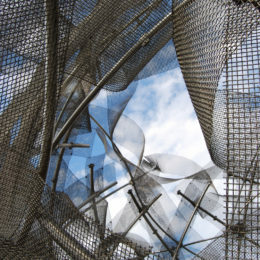 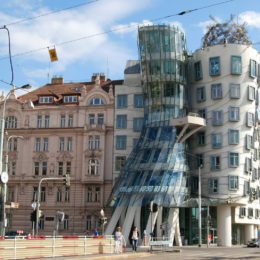 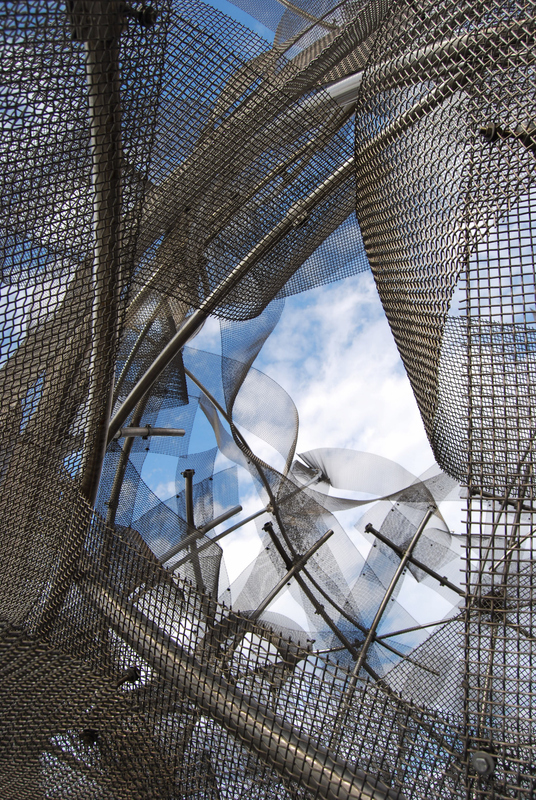 Each building design brought a different flavor to the city, giving tourists a unique experience. 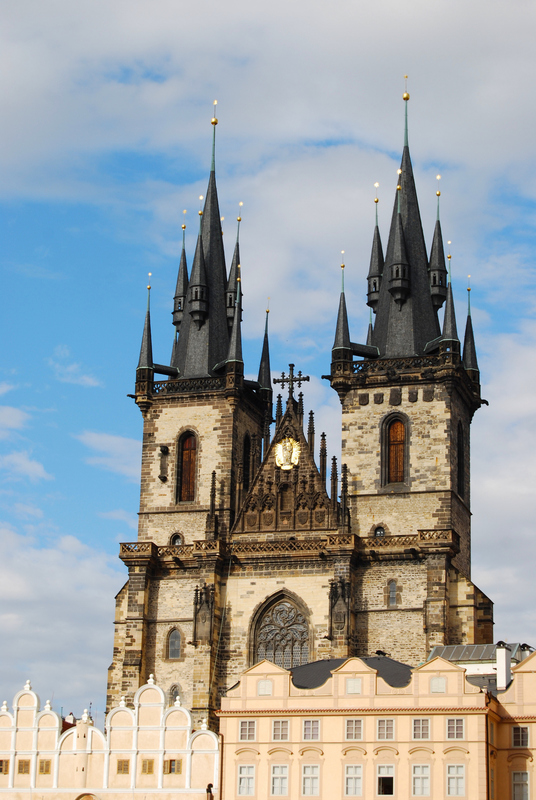 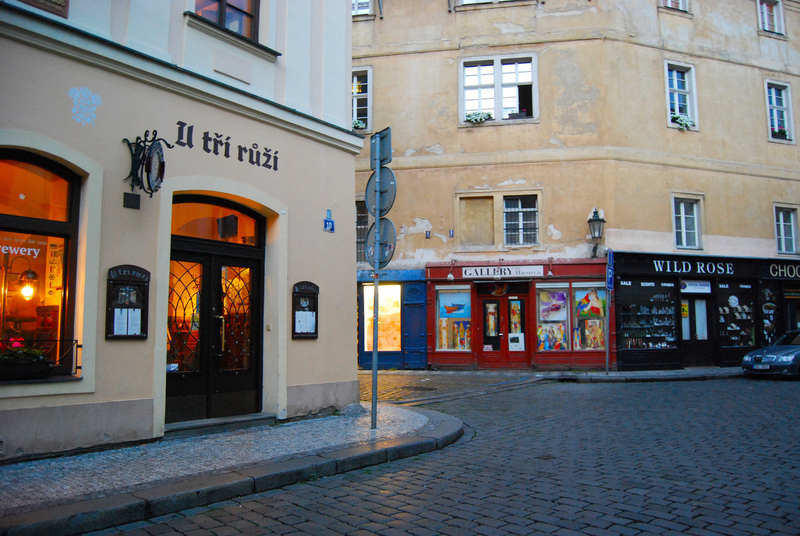 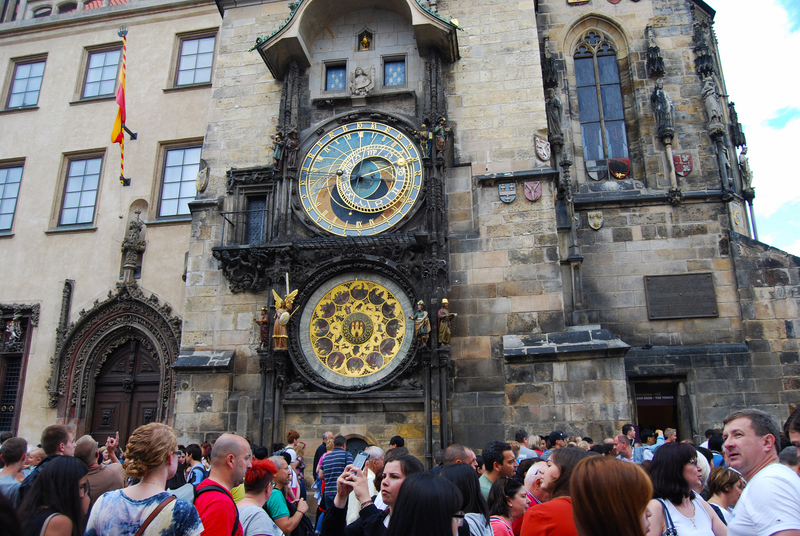 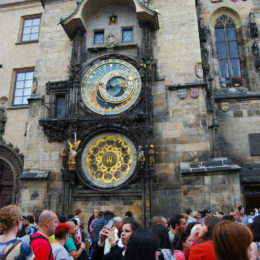 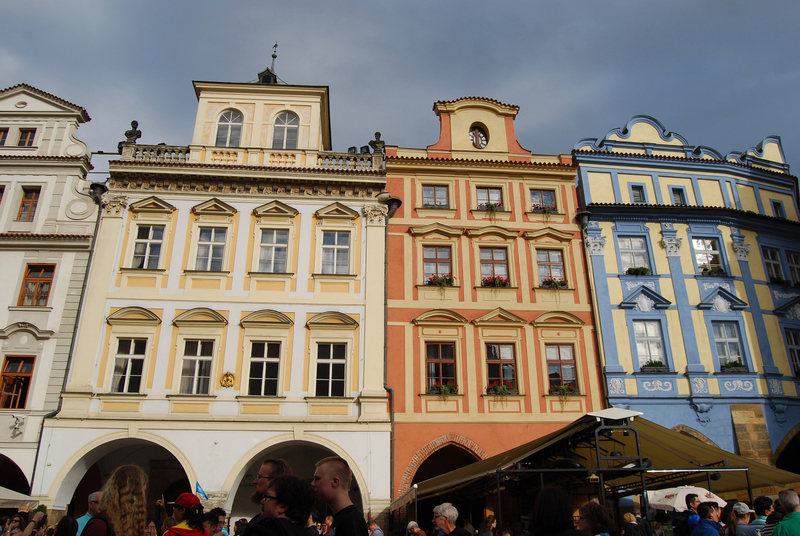 This city is about architectural details like that of the medieval astronomical clock or Church of Our Lady before Týn in Old Town Square. 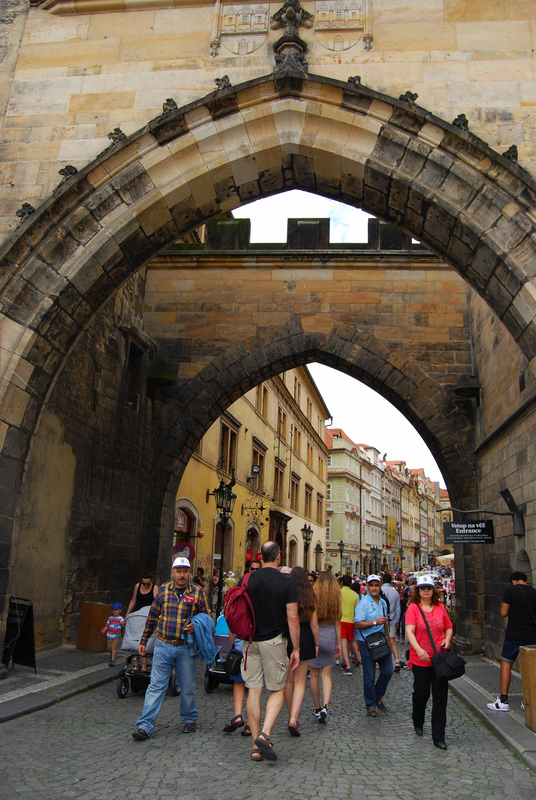 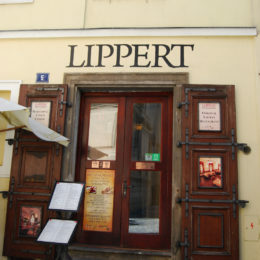 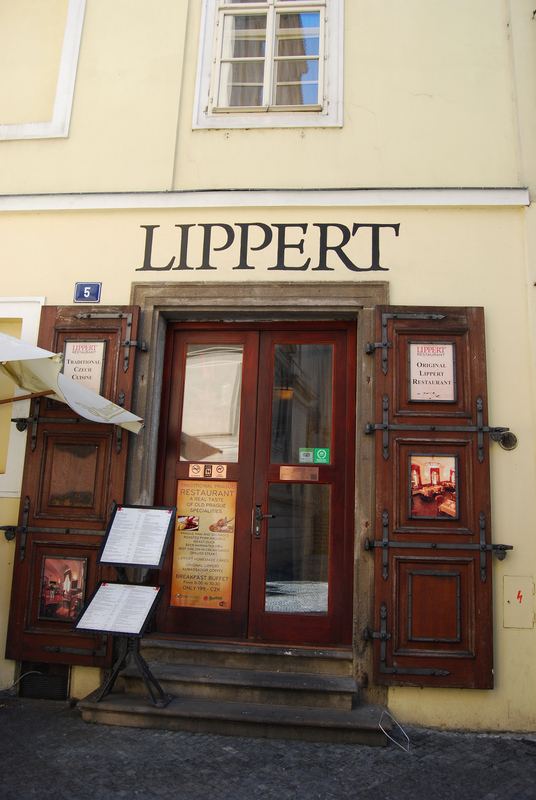 Let’s not forget mentioning the Charles Bridge, Dancing House and the Jewish Quarter. 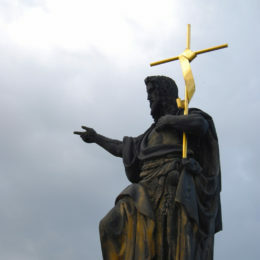 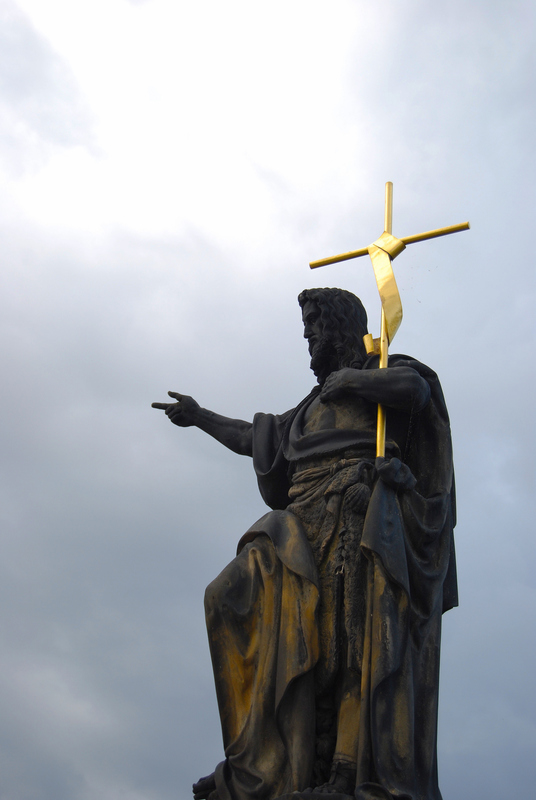 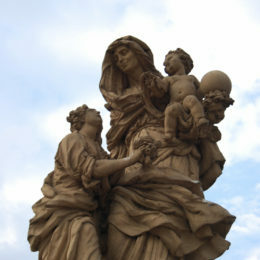 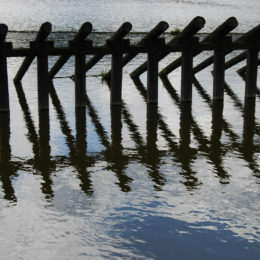 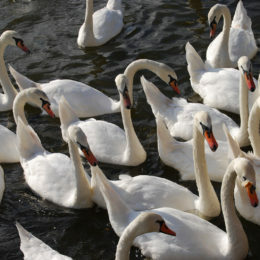 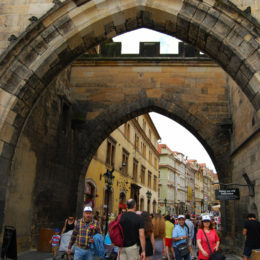 The Charles Bridge had an array of 30 statues created by different sculptors. 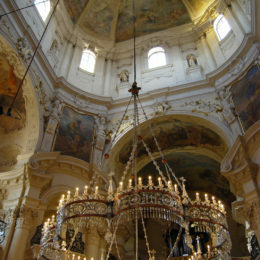 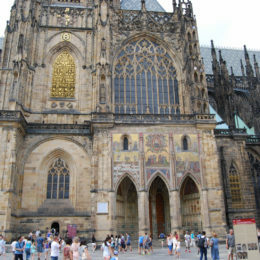 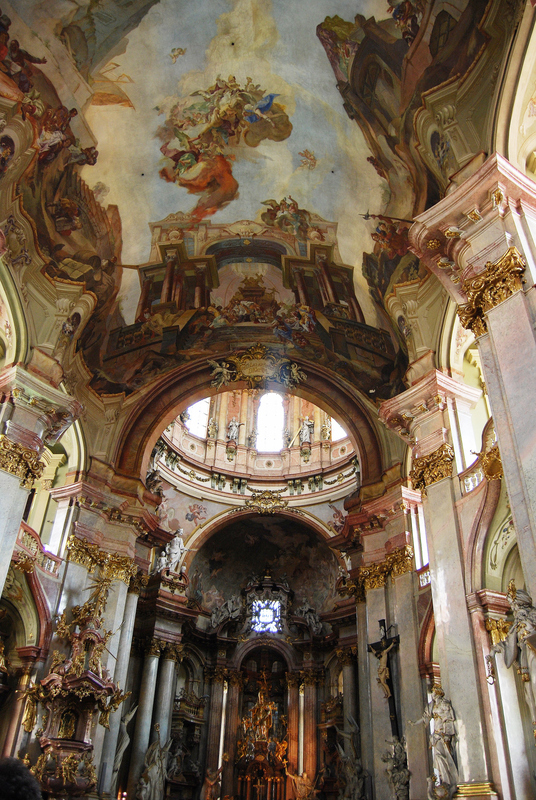 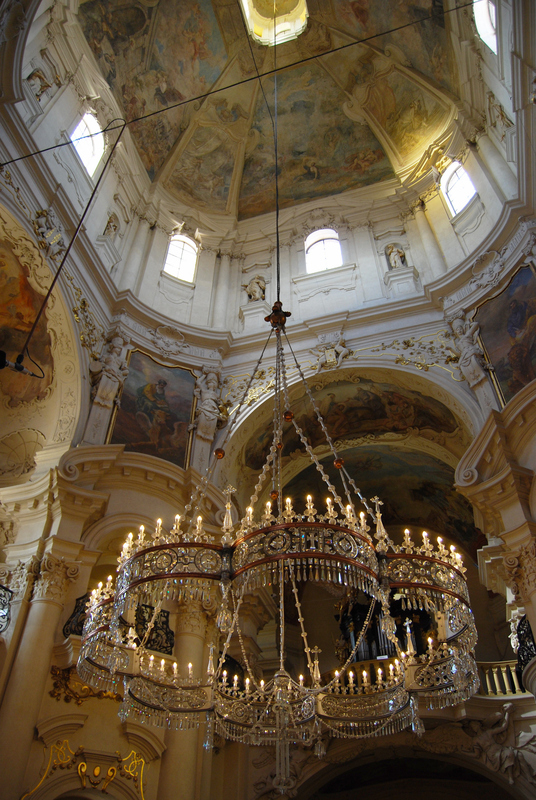 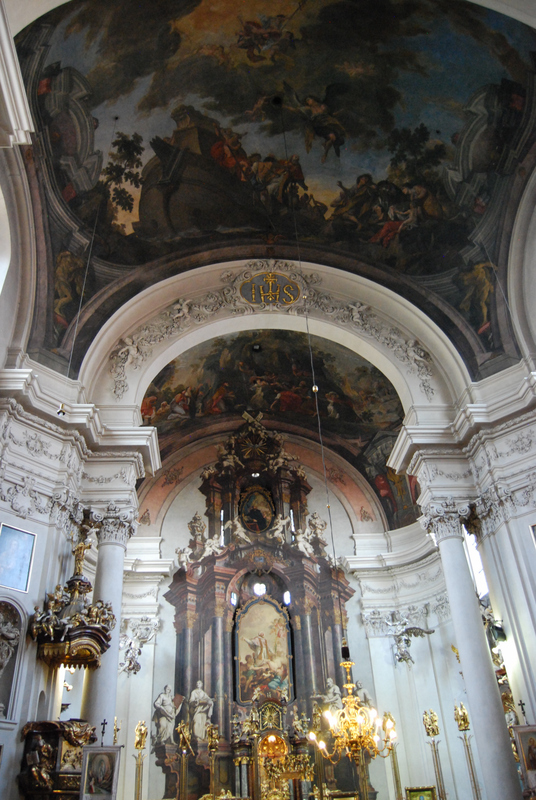 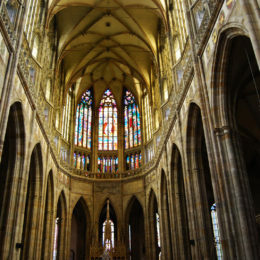 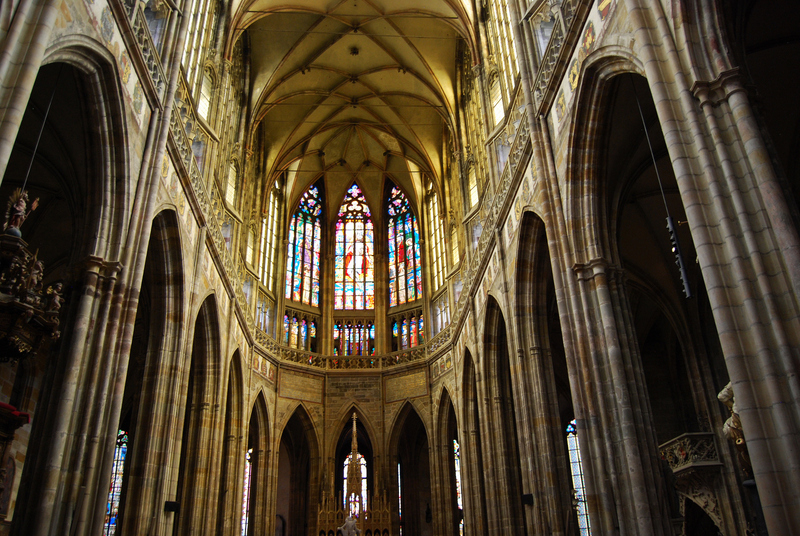 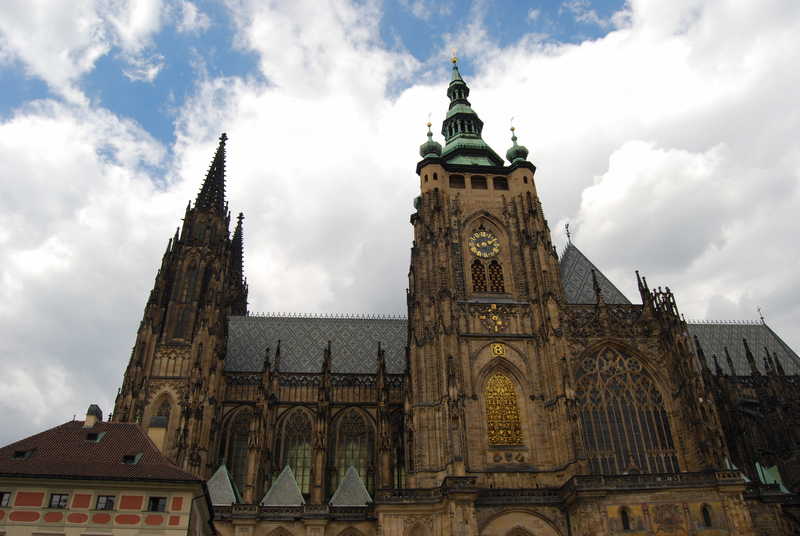 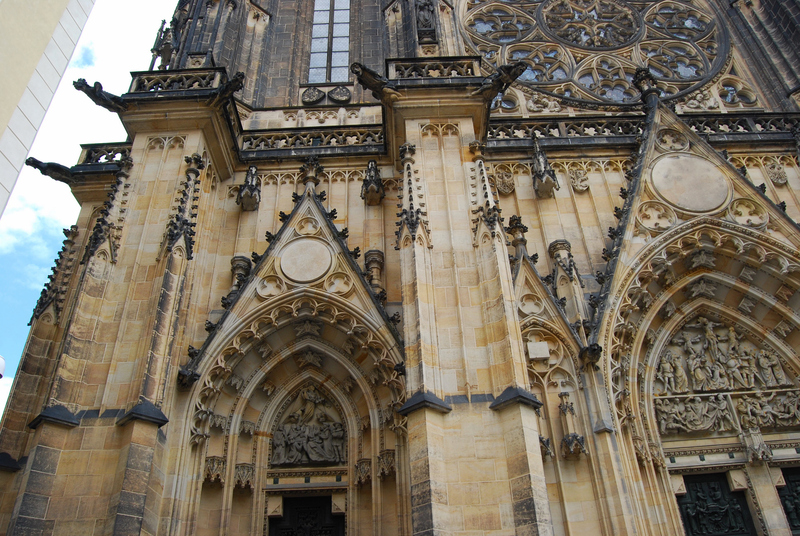 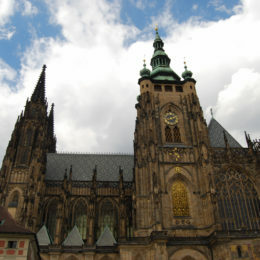 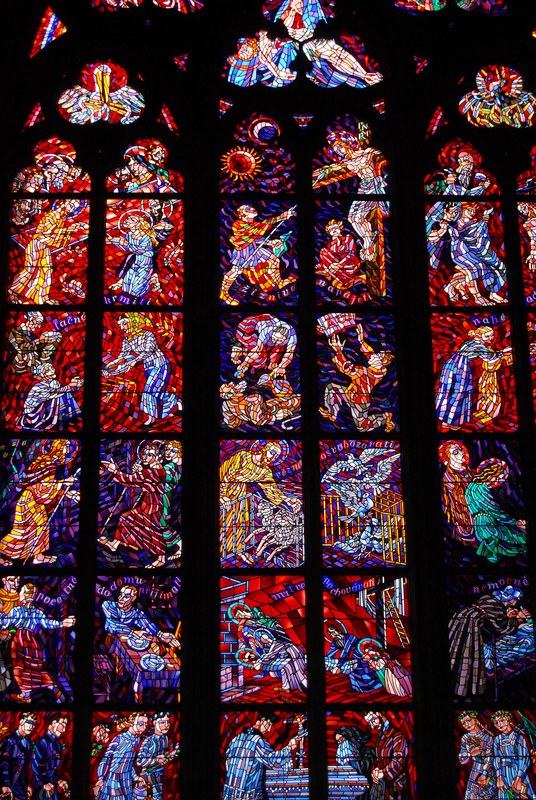 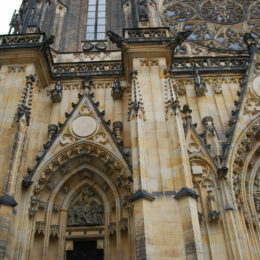 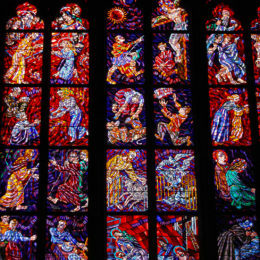 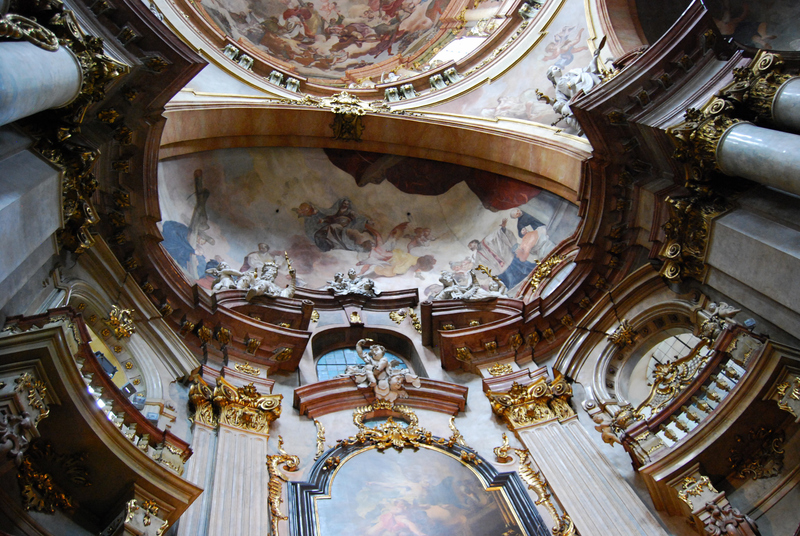 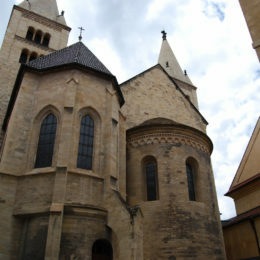 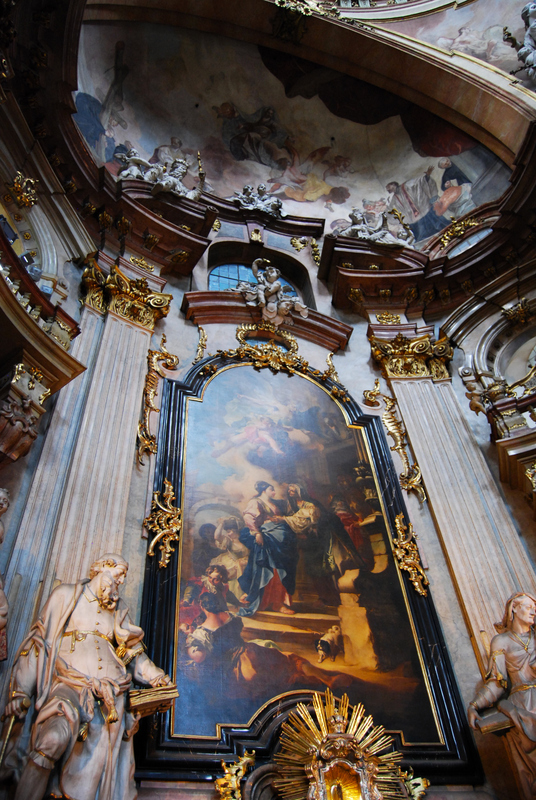 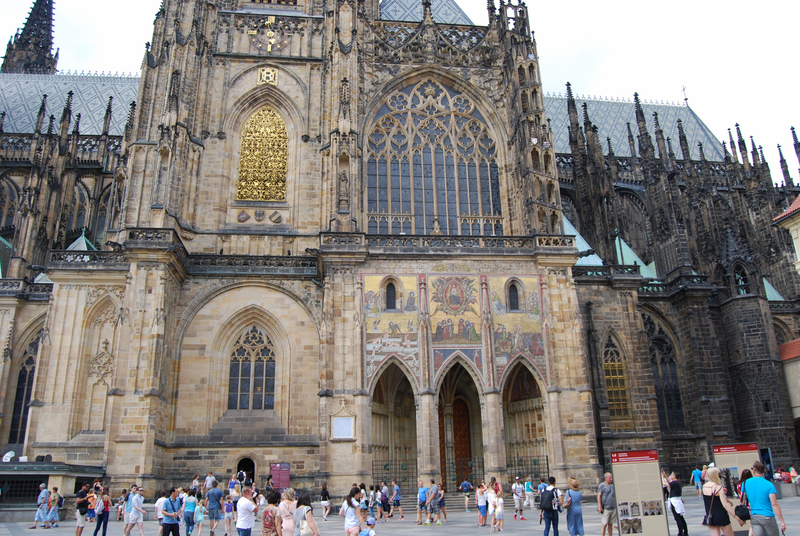 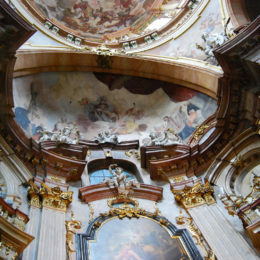 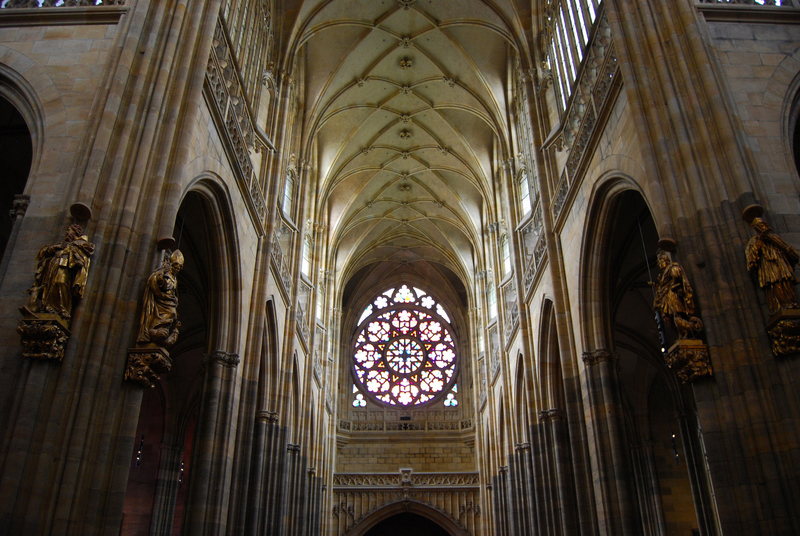 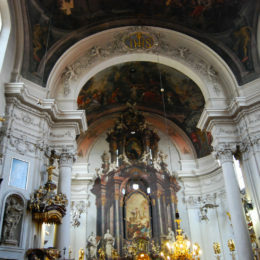 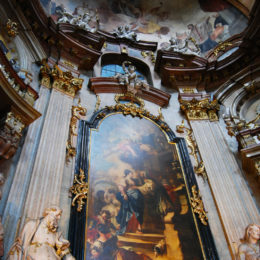 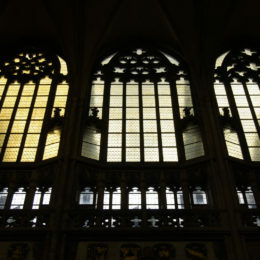 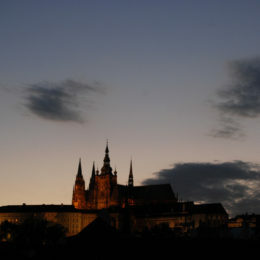 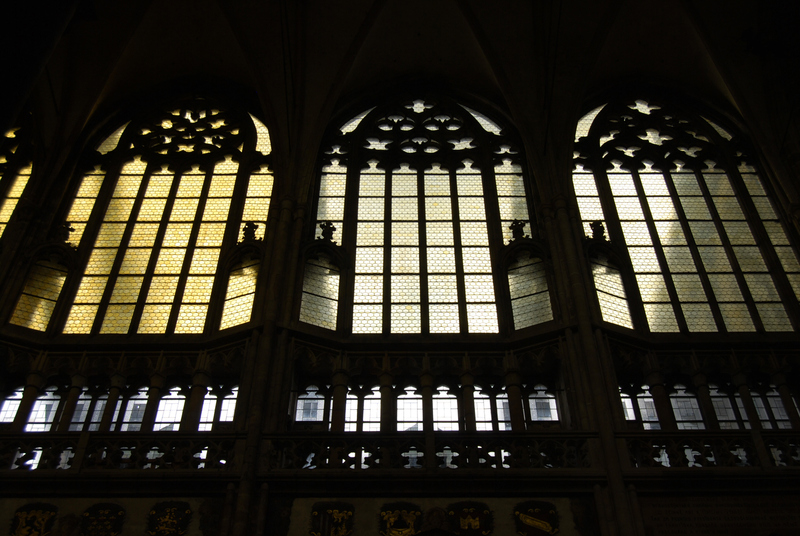 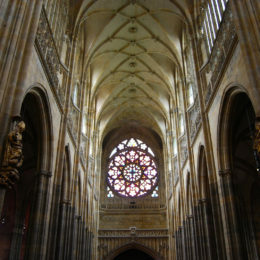 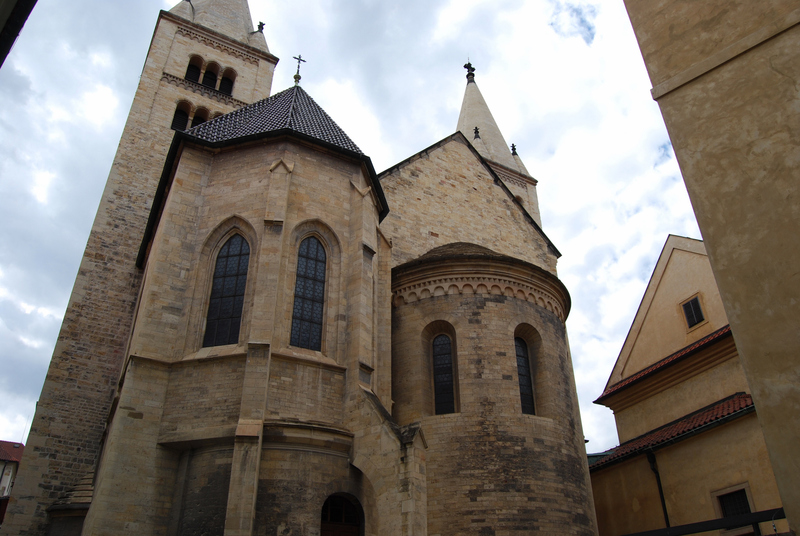 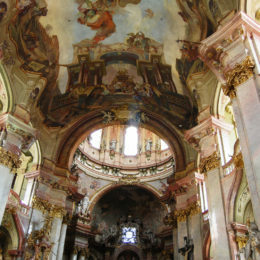 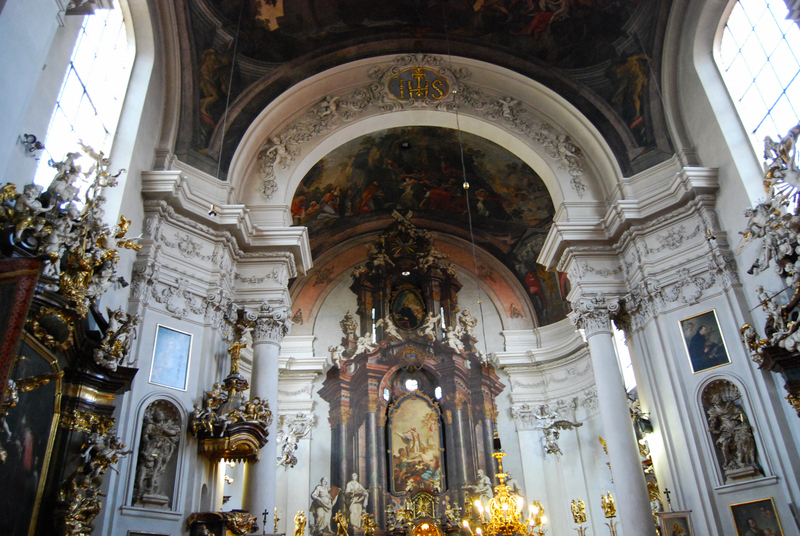 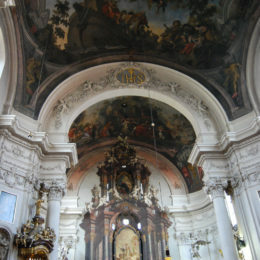 Then there are the churches like that of Cathedral of St. Clement, St. Vitus Cathedral and St. Nicholas Church. 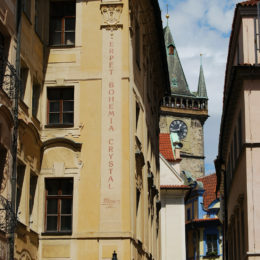 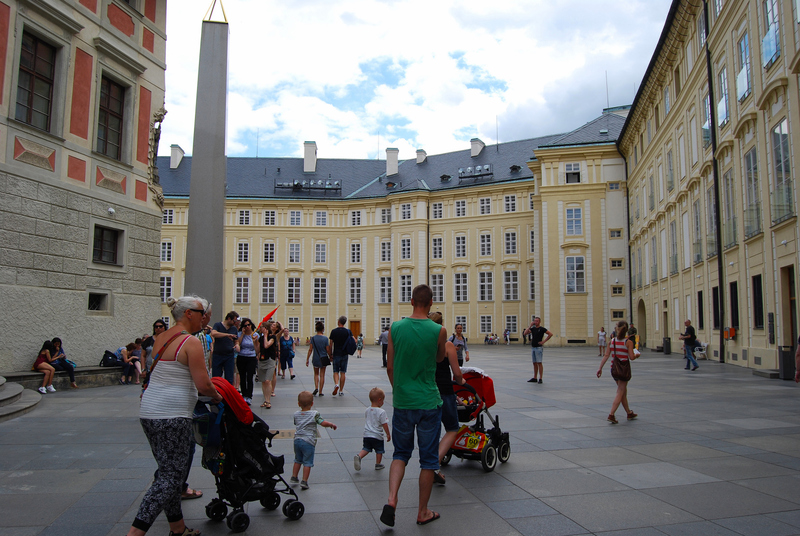 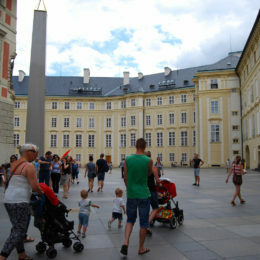 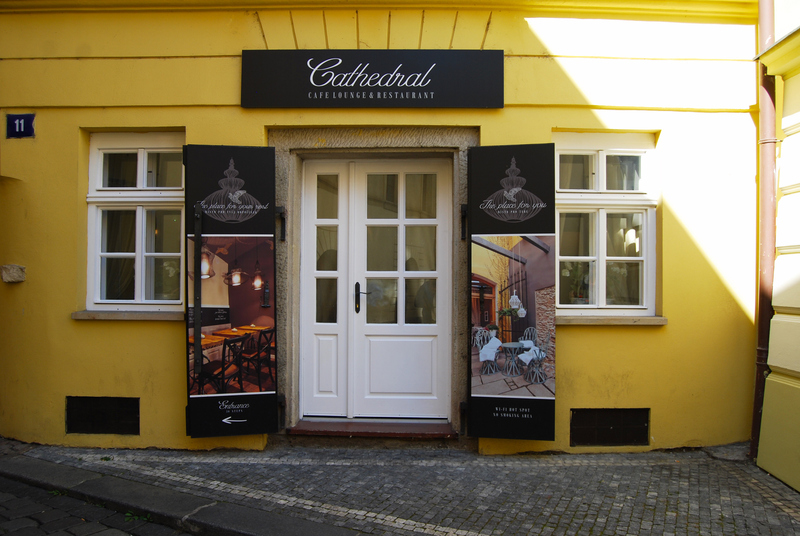 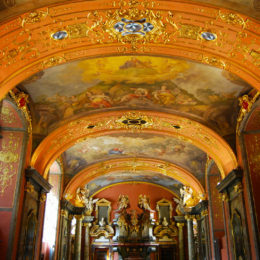 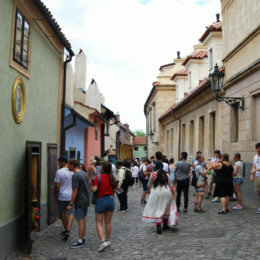 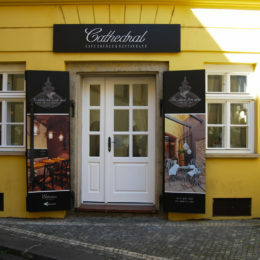 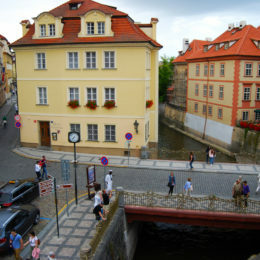 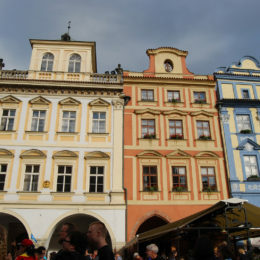 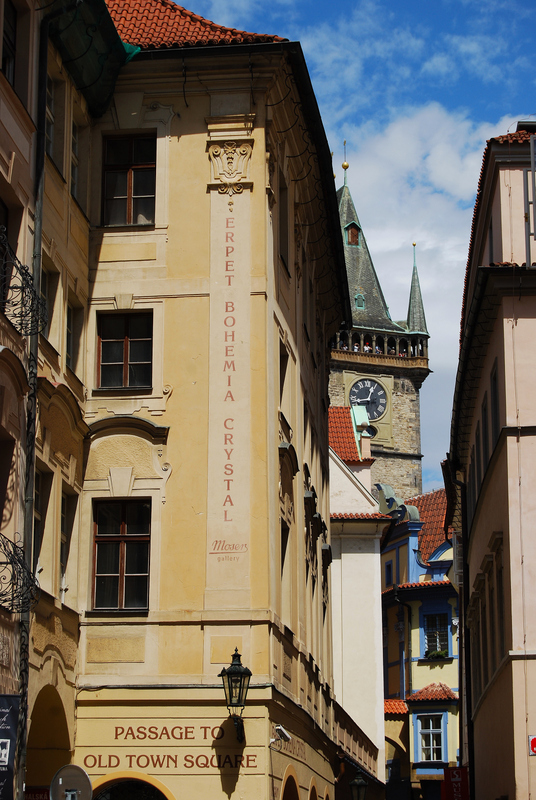 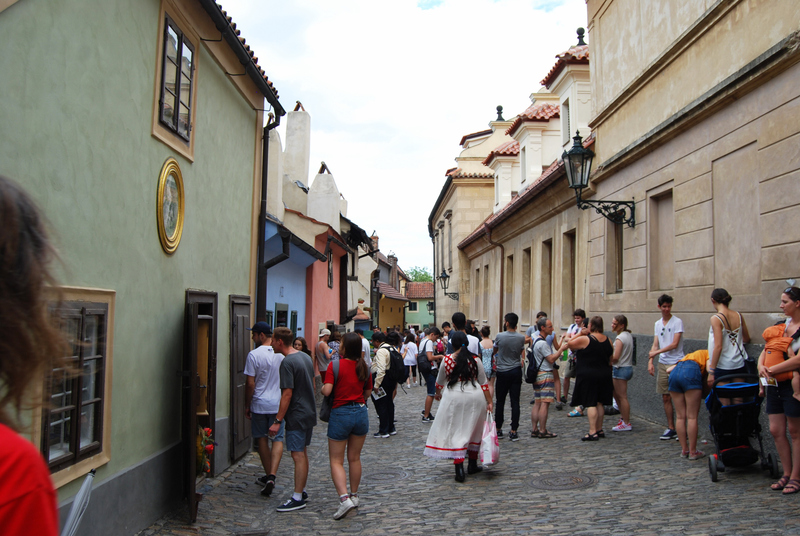 The Golden Lane was a street in Prague Castle, lined with colorful miniature houses. 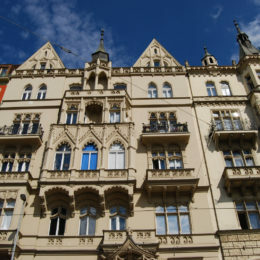 This was once home for goldsmiths, a fortune teller and a Nobel laureate in literature, among others. 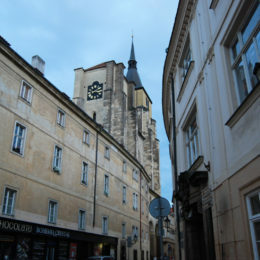 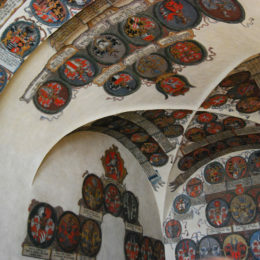 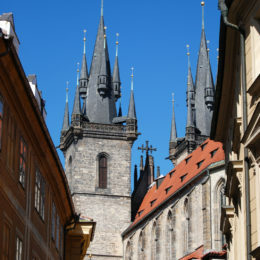 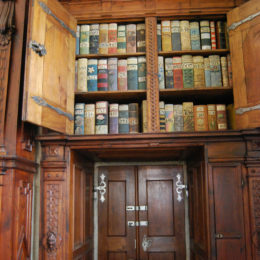 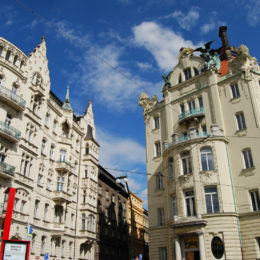 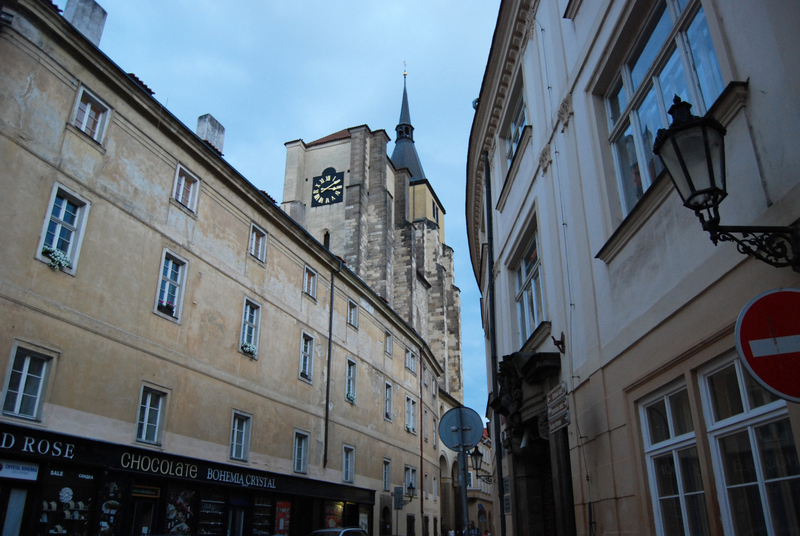 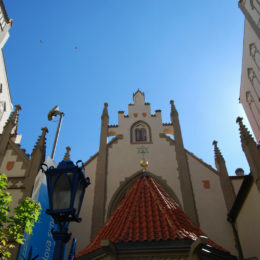 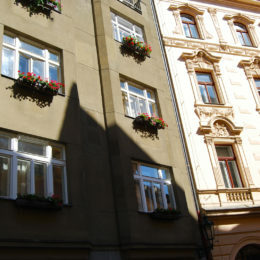 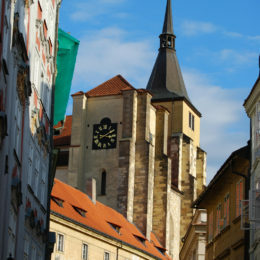 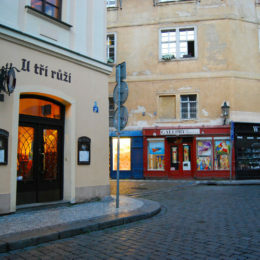 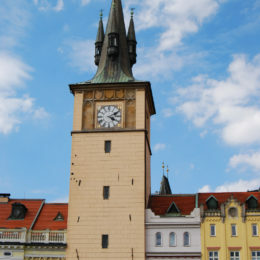 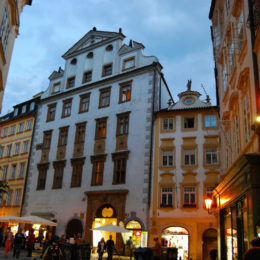 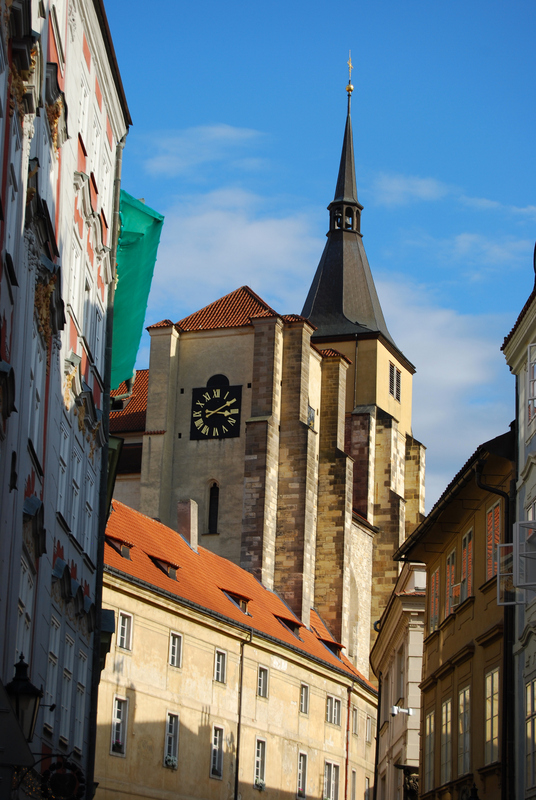 Golden Lane was connected to the Dalibor Tower, containing a dungeon and a collection of medieval armor. 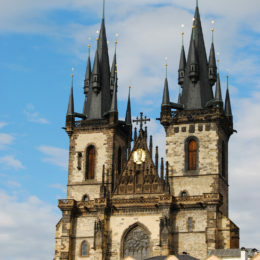 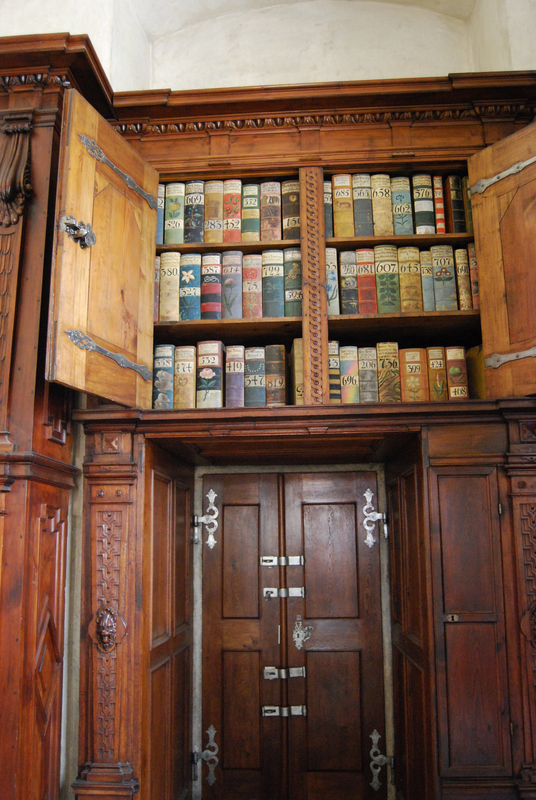 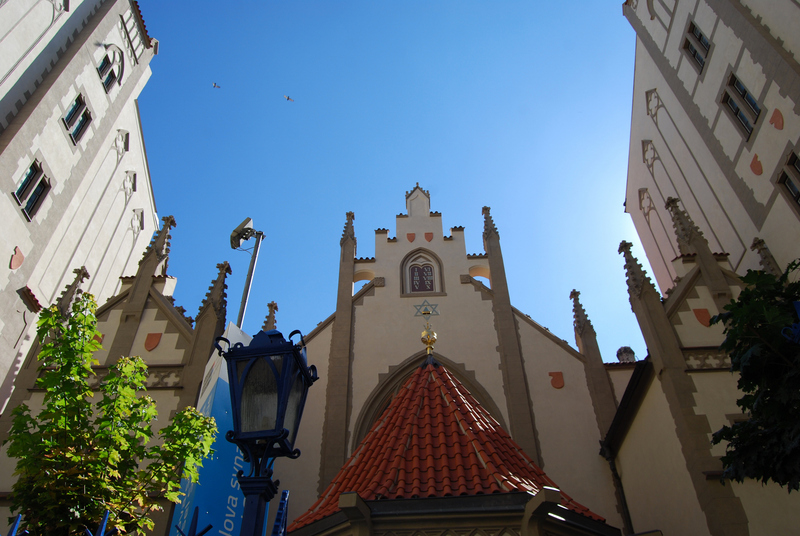 Indeed, Prague was an architectural wonderland, filled with history and legends.